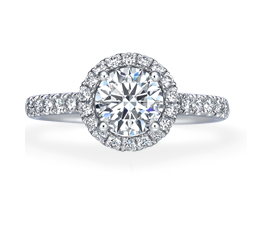 With our Lasting Joy Wedding Privileges, happy couples can shop our gorgeous collections of engagement rings, wedding bands, bridal sets and Chinese bridal jewellery. All while enjoying 1-stop shop convenience and exclusive savings. Registration period ended on Dec 31, 2018. 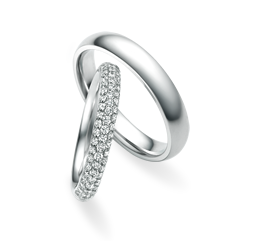 Select and purchase any one of the four categories of wedding jewellery up to the specified amount (based on net price). Start to accumulate your Qualifying Spending - the higher the amount, the more the special offers. Direct upgrade to Level 2 based on your Qualifying Spending. By participating in this promotion (the “Offers”), all patrons are agreeing to these terms and conditions. Promotion period lasts from 3rd July 2018 to 30th June 2019 (both dates inclusive)(called “Promotion period” hereafter). Registration period lasts from 3rd July 2018 to 31st December 2018. 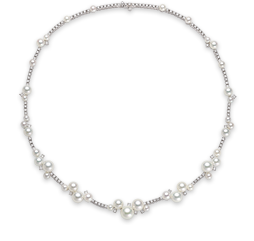 The accumulation of Qualifying Spending and the enjoyment of special offers would start after registration, and the first purchase of designated wedding jewellery up to the specified price on or before 31st December 2018. Within 6 months after registration and the first purchase of designated wedding jewellery up to the specified price, there is no maximum limit to spending total with our offers. For example, if you purchase on 31st December 2018, you can enjoy the offers until 30th June 2019. 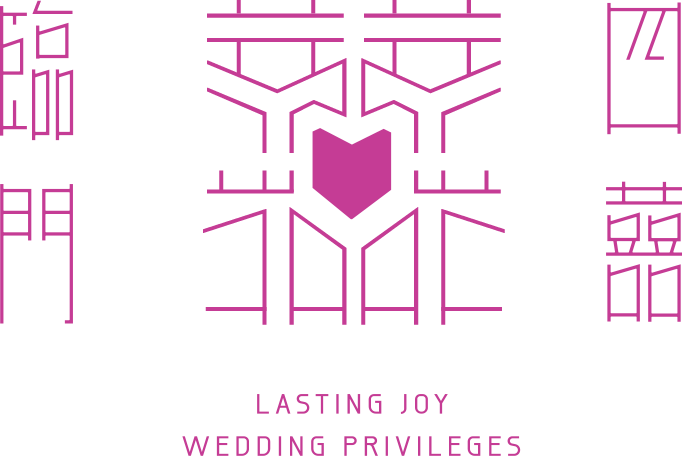 Patrons should register as a member of Star Shopper Programme in order to join Lasting Joy Wedding Privileges. For terms and conditions regarding Star Shopper Programme, please visit http://www.chowsangsang.com/en/tnc-starshopper for further details. These special offers are valid at shop of Chow Sang Sang in Hong Kong only (excluding Hong Kong Chow Sang Sang Official eShop). 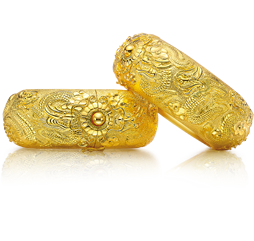 Special offers are only applicable to certain designated products, but not applicable to gold ornaments, bullion gold, gold ingots, fixed price gold jewellery, designated licensed products and international brands. Tailor-made jewellery orders must be completed within promotion period. When you register you warrant, represent and undertake that the information you provided about yourself is true, accurate, current, and complete in all respects. All offers will be deemed invalid if information provided is untrue or inaccurate. This offer cannot be combined with other offers (including Star Dollar) and does not apply to trade-in items and no cash can be redeemed. In the event of any discrepancy between the English version and the Chinese version of these terms & conditions, the Chinese version shall prevail. Chow Sang Sang Holdings International Limited reserves the right to amend or cancel the Offers and/or amend or alter the terms and conditions without prior notice. In case of any disputes, Chow Sang Sang Holdings International Limited reserves the right of final decision.